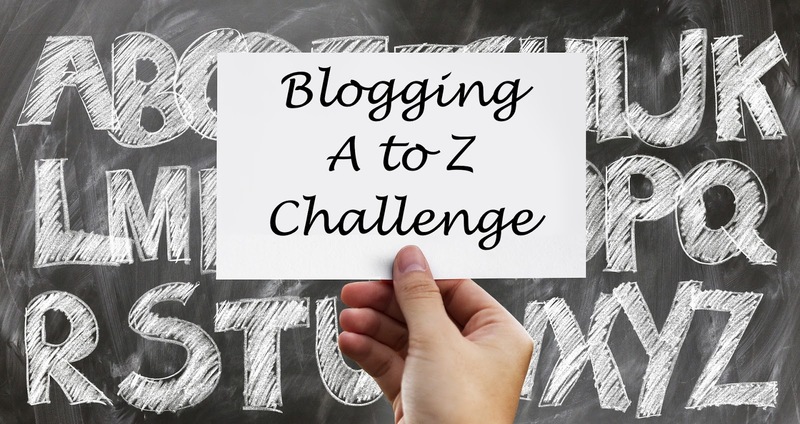 The Blogging A to Z Challenge is an annual blogging event that takes place during the month of April. During the month, writers post each day (except for Sundays) with a topic that corresponds with a letter of the alphabet. For example: April 1 (Airplanes), April 2 (Blueberries), etc. In addition to creating posts, writers are also encouraged to visit other blogs participating in the Challenge. You can find a list of those blogs here in case you'd like to visit them in your spare time. The A to Z Challenge is a great way to get a jump on creating new content, and that's why I'm using it as the starting point for Slappy Walker. I won't be posting on any specific theme because the blog is truly based on writing "anything about everything". So expect some random topics over the course of April as I march from A to Z. Hopefully there is something that comes up that connects with you. Due to the way the days of the week fall this month, my first post will be published on April 1. Please join me on the journey, and thank you for being a part of Slappy Walker! Have you ever participated in the Blogging A to Z Challenge? Feel free to leave any tips or suggestions in the comments below. Also, check out the official site of the A to Z Challenge in case you're thinking about participating or just want to learn more about it!